Periodontics is the specialty of dentistry that studies the soft and hard tissues that surround and support our teeth like the gums and the bone. 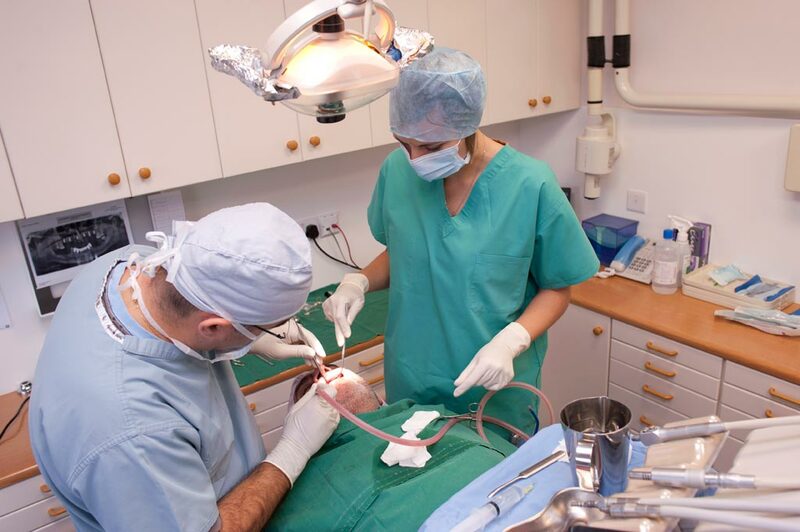 It is the specialty that studies the diseases, and conditions that affect these tissues and the professional who practices this specialty of dentistry is known as a periodontist. Gum disease is a bacterial infection of the tissues surrounding your teeth which if not treated can lead to tooth loss and possibly other health problems. Gingivitis is the mildest form of periodontal disease. The gums in gingivitis are red and swollen and bleed fairly easy. 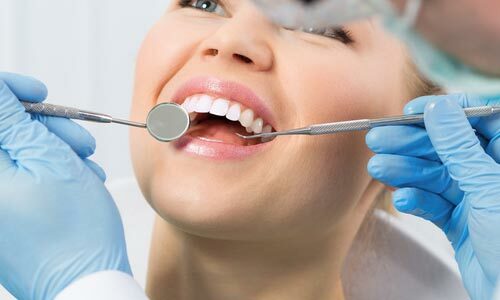 There is usually no or little discomfort and at this stage the disease is totally reversible with proper professional treatment and good oral hygiene. Untreated gingivitis can progress to periodontitis. This form of the disease is the result of chronic inflammation of the tissues caused by the bacterial toxins which slowly break down and destroy the tissues surrounding the teeth. With time more and more bone tissue is destroyed, pockets form around the teeth and eventually the teeth become lose and may have to be removed. Unfortunately, the symptoms of this disease are mild, and if the patient doesn’t have regular checkups by a general dentist or a periodontist the disease may be too late to be treated adequately and the result could be loss of teeth.